od 3 do 8 godz. 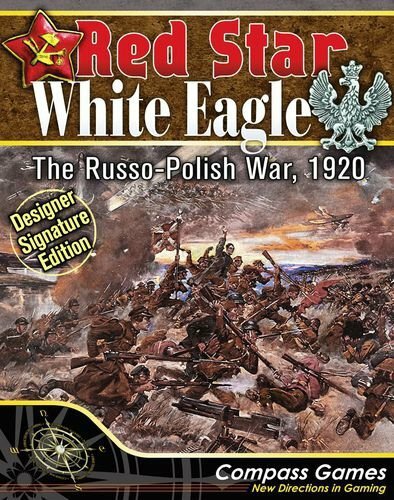 Red Star/White Eagle: The Russo-Polish War, 1920, Designer Signature Edition, marks the return of a true wargaming classic by David Williams, remastered and updated with this all-new, supersized edition. 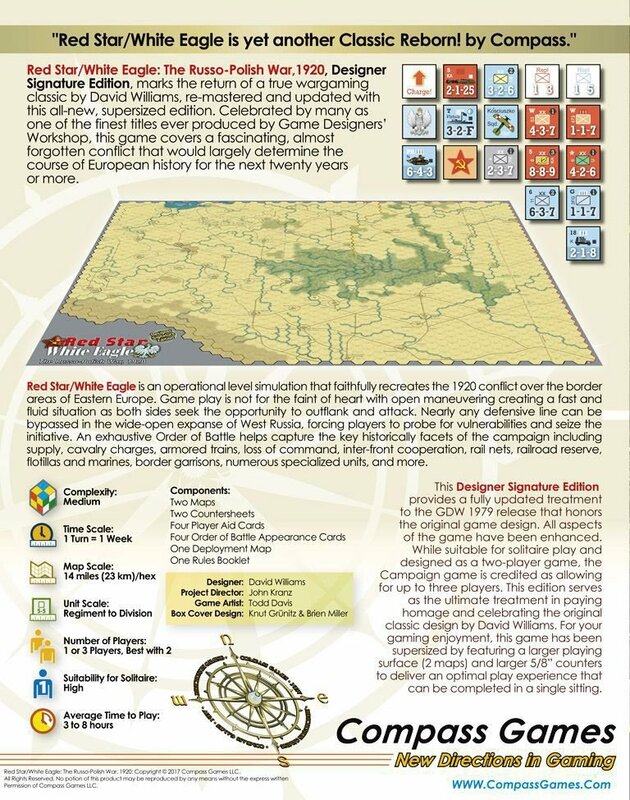 Celebrated by many as one of the finest and often sought-after game titles ever produced by Game Designers’ Workshop (GDW, 1979) on a fascinating, almost forgotten conflict that would determine the course of European history for the next twenty years or more. 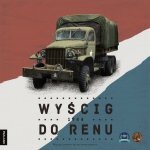 Red Star/White Eagle is yet another Classic Reborn! by Compass. To the West, the First World War was “the war to end all wars”. 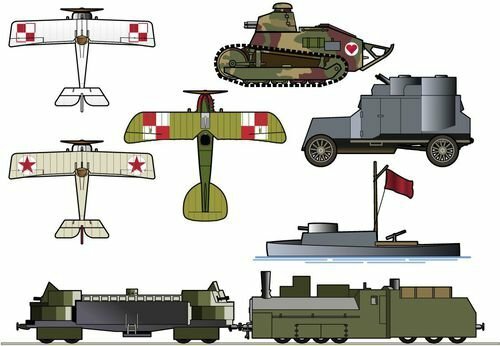 To the submerged nationalities of Eastern Europe, this war removed the obstacles to their political aspirations– Tsarist Russia collapsed in 1917; Germany and Austria-Hungary were defeated in 1918. 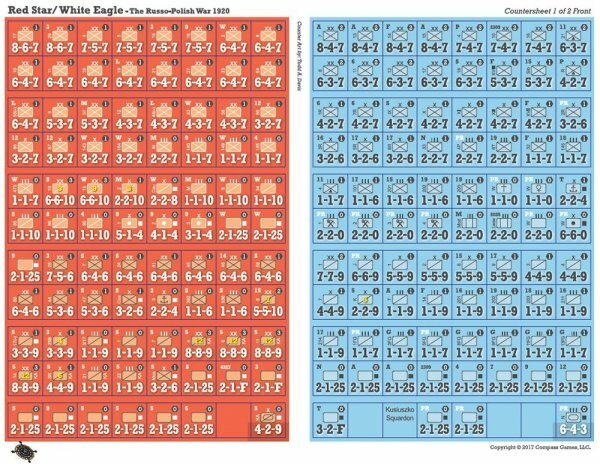 The disintegration of these empires sparked a chaotic period of struggles in Eastern Europe, as proponents of the old order, nationalists, and revolutionary socialists fought for supremacy. The conflict between the Poles and the Bolsheviks was the most important campaign in determining the borders of Eastern Europe. Red Star/White Eagle is an operational level simulation that faithfully recreates the 1920 conflict over the border areas of Eastern Europe. Game play is not for the faint of heart with open maneuvering creating a fast and fluid situation as both sides seek the opportunity to outflank and attack. 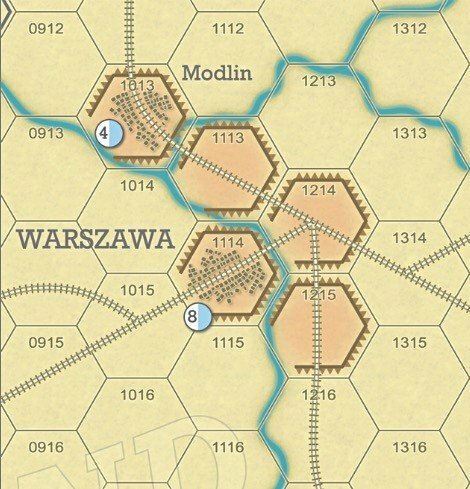 Nearly any defensive line can be bypassed in the wide-open expanse of West Russia, forcing players to probe for vulnerabilities and seize the initiative. 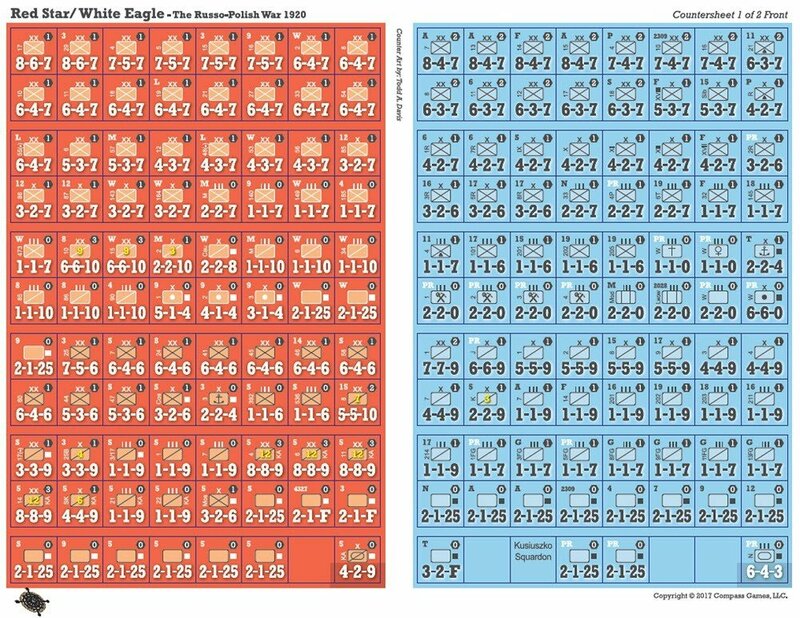 An exhaustive Order of Battle helps capture the key historically facets of the campaign including supply, cavalry charges, armored trains, loss of command, inter-front cooperation, rail nets, railroad reserve, flotillas and marines, border garrisons, numerous specialized units, and more. This Designer Signature Edition provides a fully updated treatment to the GDW 1979 release that honors the original game design. All aspects of the game are being enhanced—rules, charts and tables, map, counters—based on years of player experience and feedback. 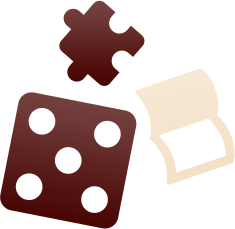 One example is adding initial set-up and reinforcement entry codes to all units to ease set-up and play. Play time can vary with three scenarios provided and the Campaign Game. While suitable for solitaire play and designed as a two-player game, the Campaign game is credited as allowing for up to three players (with two playing the Russian side). This edition serves as the ultimate treatment in paying homage and celebrating the original classic design by David Williams. For your gaming enjoyment, this game has been supersized by featuring a larger playing surface (two maps) and larger 5/8” counters to deliver an optimal play experience that can be completed in a single sitting. 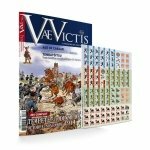 · Three Player Aid Cards 8.5" x 11"
· Four Order of Battle Appearance Cards 8.5" x 11"
· One Deployment Map 8.5" x 17"